We believe in fairy tales… fairytale weddings, that is. We also believe in passion. Let’s face it – passion changes everything. You’ll soon feel within a fleeting moment of meeting with us that we’re pretty passionate about what we do and with that, we bring to your wedding true originality with decades of experience, talent and skill…all essential elements, absolute musts for soulful, sensational and personalized wedding floral design. Having serviced the Lake Sunapee, NH area for the past 15 years while stretching the boundaries into the Adirondacks, Massachusetts, and Connecticut on occasion, we are now adding our services to the Penobscot Bay area of Maine. A small studio is in place in Camden, Maine which will be our hub from which we will expand into new territory. 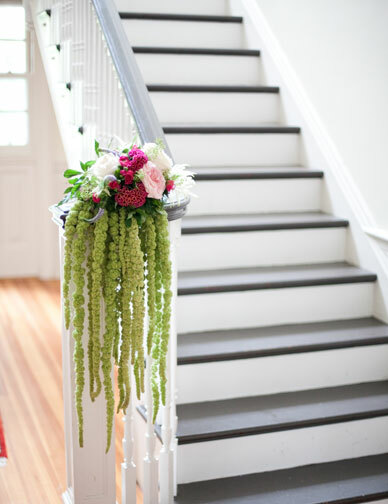 As fussy flower snobs we opt out of designing with the “pedestrian”- carnation, snapdragon, lily – look. 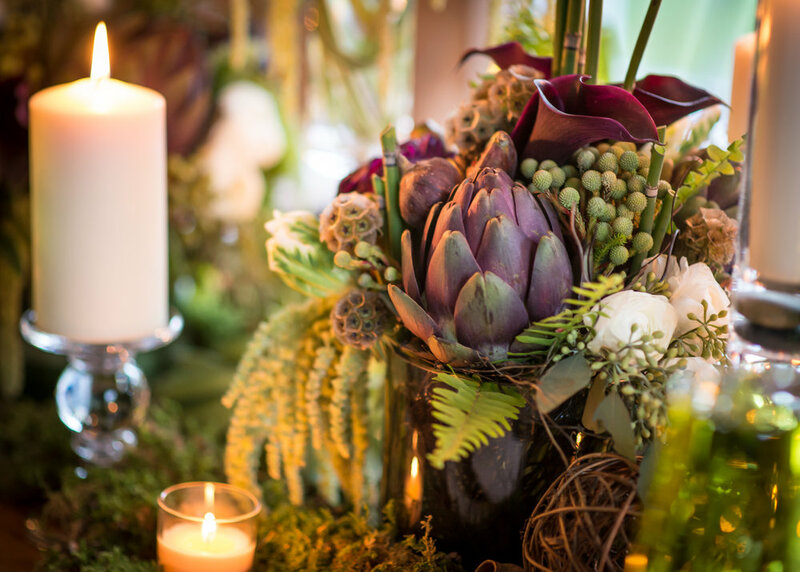 With the world’s flower farms at our fingertips offering the most delicious banquet of species, we specialize in offering a style, whether simple or sophisticated, that we guarantee will be a sensation. flowers, like women… each a style their own. 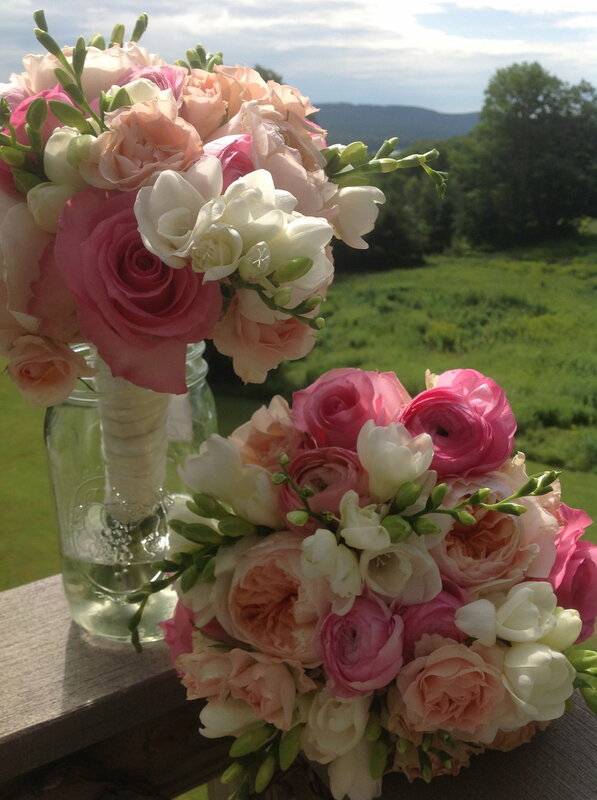 Romantic bouquets – looks like a true love letter feels – soft and free, flowing and poetic in its design of delicate petals – most often muted in color or monochromatic. Vines trailing to and from and holding you captive within it’s beauty. 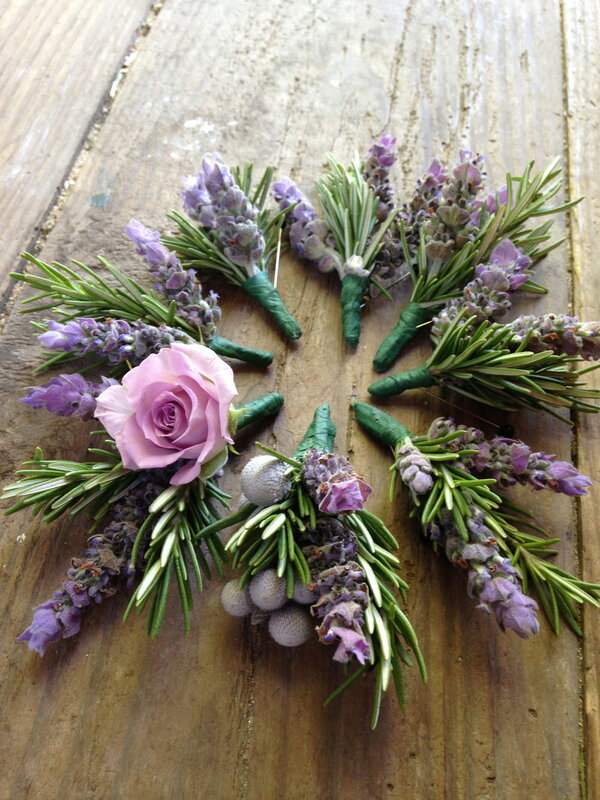 Rustic bouquets – a bit unfettered like being on the trail – a gorgeous blend of textural material and shapes representing nature in her more organic state. 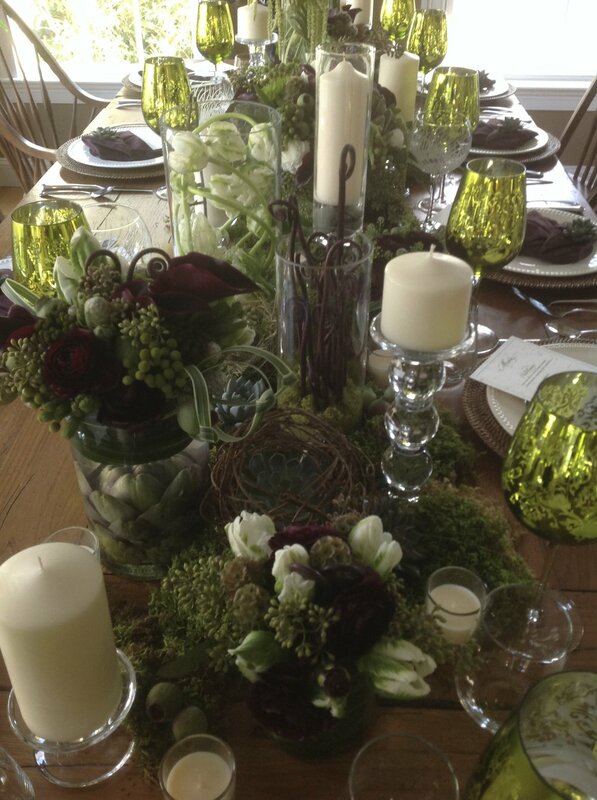 Refined bouquets – more contemporary in feeling – heavily stylized with strong lines and attitude. Each botanical holds a leading role and speaks with confidence. Floral design should set the mood. 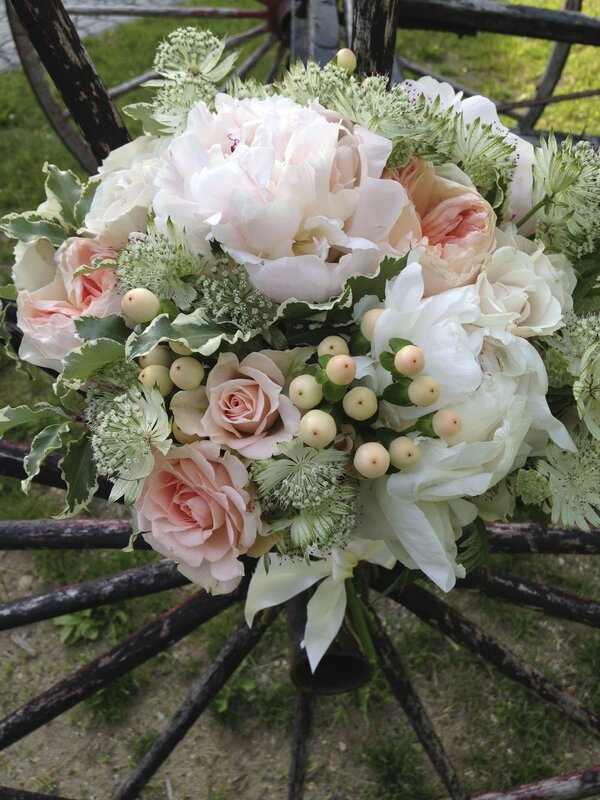 Bridal bouquets should reflect the bride, accent her style, her wedding gown, her feminine self. rose & sunflower bridal bouquet.